Just beautiful scenery and places where the time has stopped...with A Yacht Charter Group. Thailand is one of the most exciting sailing destinations in the world, located in the center of Southeast Asia. Finest sandy beaches, secluded bays and coves, tall palm trees, beautiful and breathtaking mountains and clear blue and azzure sea are just some of the attractions Thailand has to offer on your sailing holidays. It is one of the rarest places in the world offering peace, tranquility and relaxation on one side and wildest nightlife on the other. Top Thai sailing destinations for the sailors seeking fun and excitement are the country's capital Bangkok and Phuket, its largest island. The NE of the country is much calmer and it attracts sailors hoping to enjoy the Nature in all its beauty and peaceful marinas, bays and coves of Thailand, finding their peace and quiet. The Seychelles is an archipelago comprised of over one hundred islands, located in the Indian Ocean, around 900 miles east of mainland Africa. It is one of top sailing destinations in the world and the yachtmen all over the world come to spend their sailing holidays and enjoy the crystal clear waters, beautiful sandy beaches, indigenous marine creatures, tropical plant and wildlife full of colors and unimaginable beautie and company of friendly and cordial inhabitants. 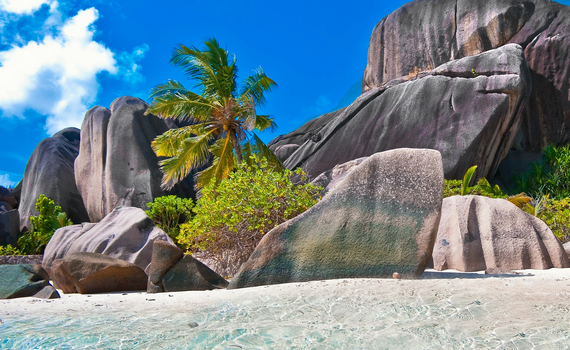 Sailing around the Seychelles is possible year-round which is another reason why this sailing destinations is so popular. 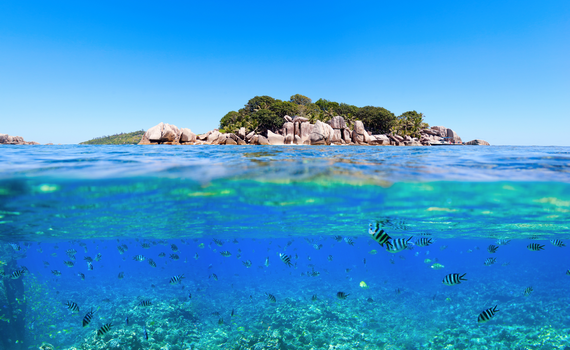 Enjoy beauties of the Seychelles on bareboat or skippered yacht charter with A Yacht Charter Group! Modern, 4-cabin catamaran for 10 persons, offering comfortable and enjoyable sailing. Great performance, balance and stability. Comfortable and elegant 5-cabin cruiser for most enjoyable yachting experience. Accomodating up to 12 persons. Great performance catamaran, offering optimal comfort, safety and fun in all weather conditions. Sail with Us! 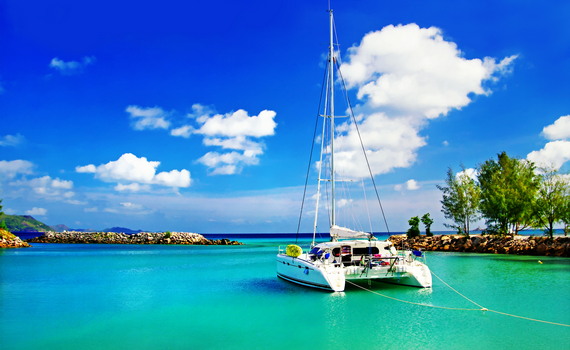 For an exotic yacht charter in Thailand or the Seychelles, you need a reliable and comfortable yacht to take you there. 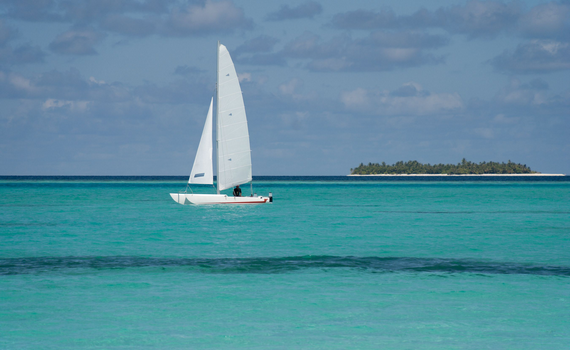 Opt for catamarans as their shallow draft allows you to reach more secluded places. Find out more about catamarans on Sailing Catamaran Yachts, our page dedicated to this type of yacht. You can also choose a motor yacht for a fast sailing experience. For advice on choosing the best motor yacht, visit our Power Boats Charter page and get informed. If you are interested in specific boat brands, such as Beneteau, Jeanneau or Elan, visit the pages dealing with their features and types. A Yacht Charter Group is a proud member of a leading SailingEurope Yacht Charter Group.